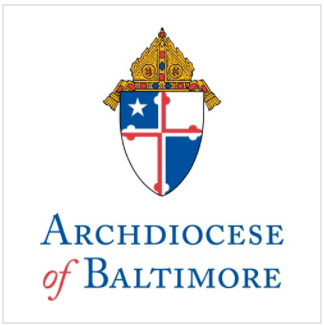 Archbishop Edwin F. O’Brien, Archbishop of Baltimore and President of The Cathedral Foundation, announced today that he has accepted the resignation of Mr. Daniel L. Medinger, who has served as Associate Publisher and Editor of The Catholic Review for more than 20 years. The announcement was made February 9, following approval of the board of directors of The Cathedral Foundation. Mr. Medinger has purchased Advertising Media Plus, formerly a subsidiary of The Cathedral Foundation. He will continue to serve clients and groups affiliated with AMPs. The Catholic Review began as The Catholic Mirror in 1833 and is currently distributed to over 60,000 households, making it the largest paid weekly newspaper in Maryland. It is the centerpiece of The Cathedral Foundation, a Catholic communications company which also manages the weekly English edition of L’Osservatore Romano, Catholic Printing Services, and The Cathedral Press, a growing book publisher. Archbishop O’Brien has asked Rev. Msgr. Richard W. Woy, who serves as Vice-President and Chairman of The Cathedral Foundation Board along with his duties as Vicar General and Moderator of the Curia, to preside over a national search for a new Associate Publisher and Editor. Mr. Chic Davis will serve as interim Associate Publisher and Mr. Thomas Lorsung, former Director and Editor-in-Chief of Catholic News Service will serve as a consultant to the Review staff in the interim.